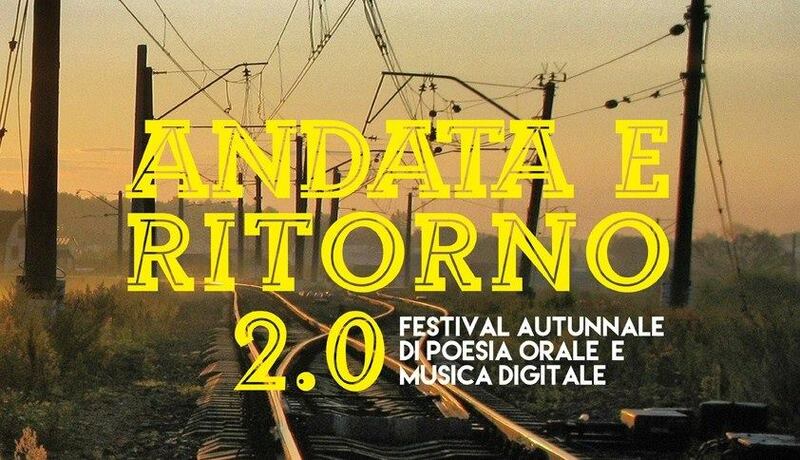 On 28 and 29 of November 2014 three of my video will be displayed at Andata e Ritorno 2.0 - Festival autunnale di poesia orale e musica digitale. The event has been held at Ex Herion, a start-up incubator in the Giudecca Island in Venice. Thanks to Blare Out and M.a.c.lab. for organizing the event!